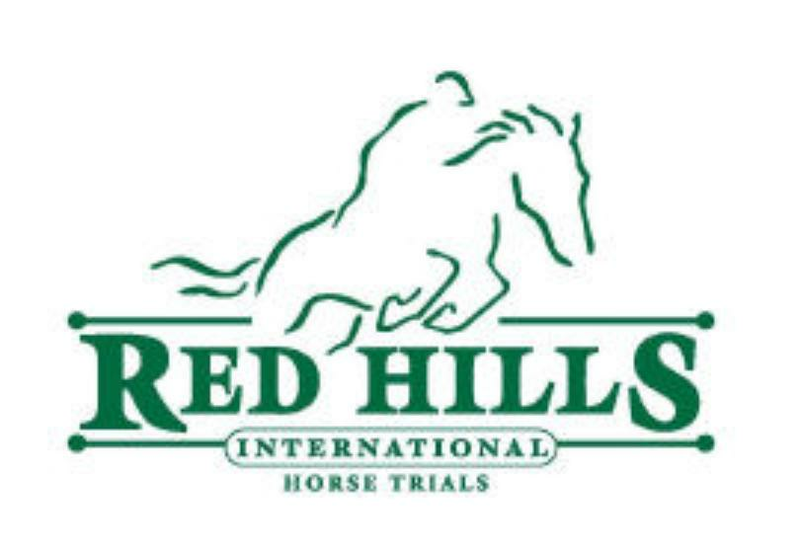 Red Hills Horse Trials, Inc.
$40 for all THREE days of exciting competition. 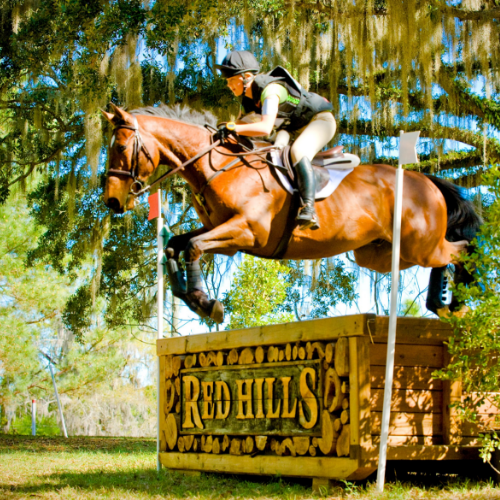 The Red Hills International Horse Trials and Trade Fair is an annual competition in the equestrian sport of Eventing, which takes place the second weekend in March in the gorgeous Elinor Klapp Phipps Park in Tallahassee. Sanctioned by the sport’s international and national governing bodies, The Federation Equestre International, the United States Equestrian Federation and the United States Eventing Association, Red Hills hosts competitors from across the United States, Central and South America, Europe and parts of Asia. Red Hills serves as a qualifying competition for competitors seeking a berth on their respective countries’ Olympic and World Equestrian Games teams. Red Hills is more than a world-class event. It is a community event supported by nearly 600 volunteers, many of whom return year after year, working tirelessly to make Red Hills a fabulous competition and delightful experience for spectators. The event draws roughly 15,000 spectators to the park each year.